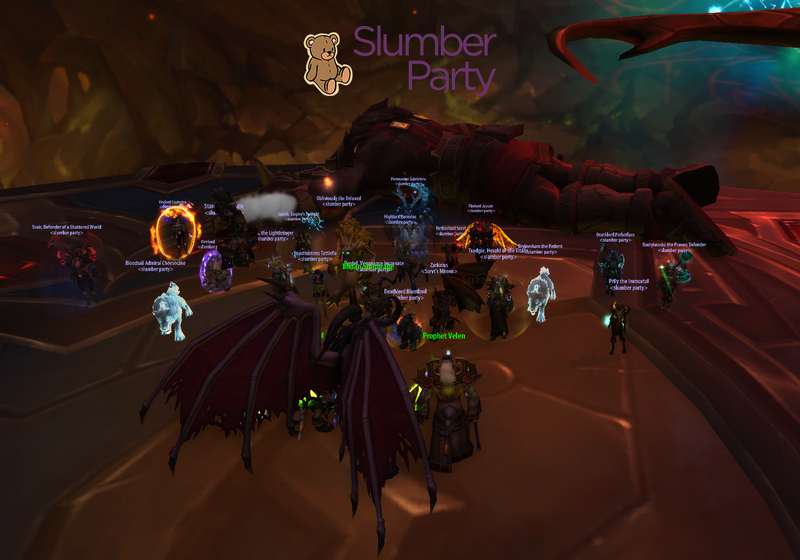 Hey guys, we’ve been working hard pushing to get more bosses down and after a few weeks of extending our lockout we were able to secure our Aggramar kill! I just want to say congratulations to everyone and we earned it! We also made sure to add some extra standings (With filters off course). Next is obviously Argus and our first Cutting edge for the guild. Everyone is excited and I can’t wait to progress! I’ll link kill videos below.